Nemiro.OAuth is a class library for authorization via OAuth protocol in .NET Framework. 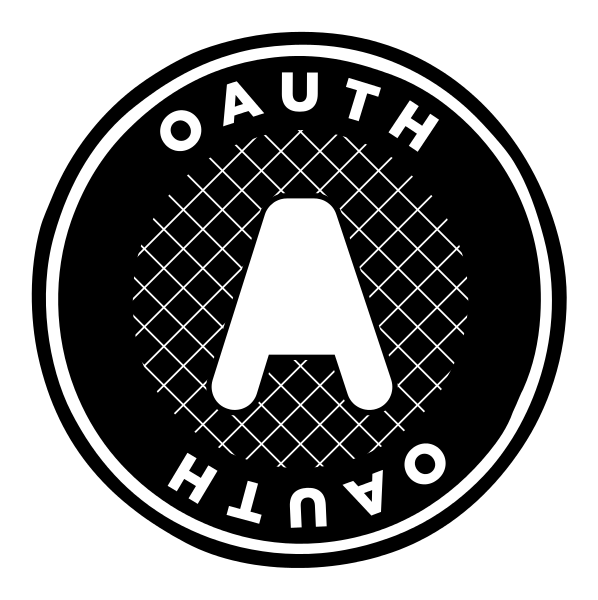 The library provides mechanisms for implementing OAuth clients, and also contains a ready-to-use clients for popular websites. The Nemiro.OAuth is licensed under the Apache License Version 2.0. Ready-to-Use OAuth clients for: Amazon, Assembla, CodeProject, Dropbox, Facebook, Foursquare, GitHub, Google, Instagram, LinkedIn, Microsoft Live, Mail.Ru, Odnoklassniki (ok.ru), SoundCloud, SourceForge, Tumblr, Twitter, VK (vkontakte, vk.com), Yahoo!, Yandex (yandex.ru). Unified mechanisms to facilitate integration with a variety of API.